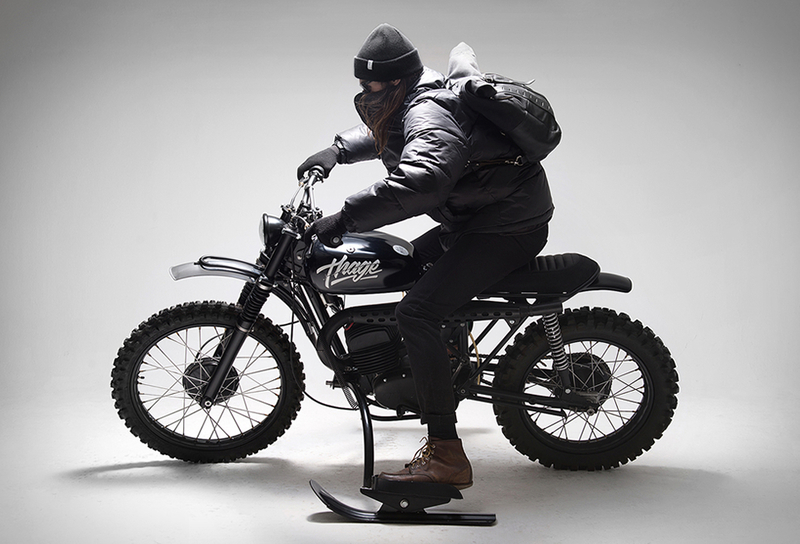 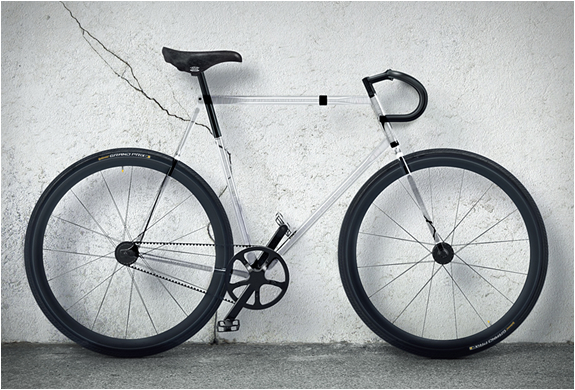 We have featured some cool and innovative bikes in the past, but this is something special. 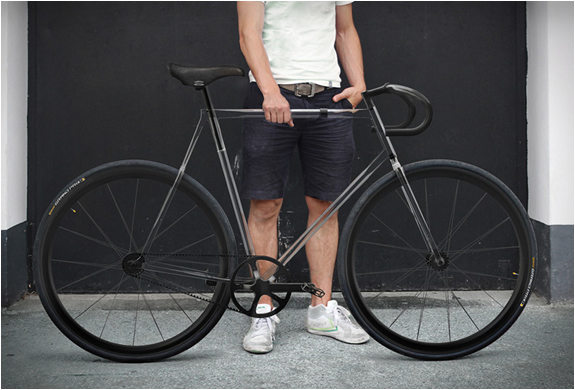 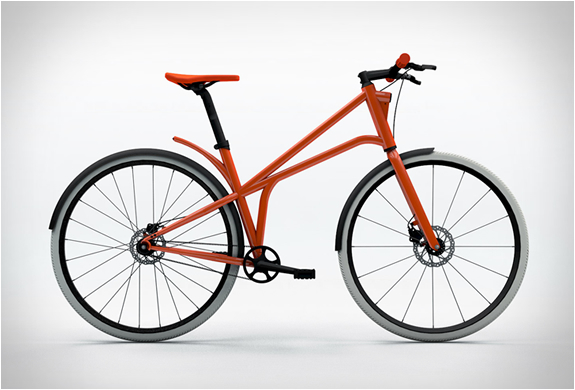 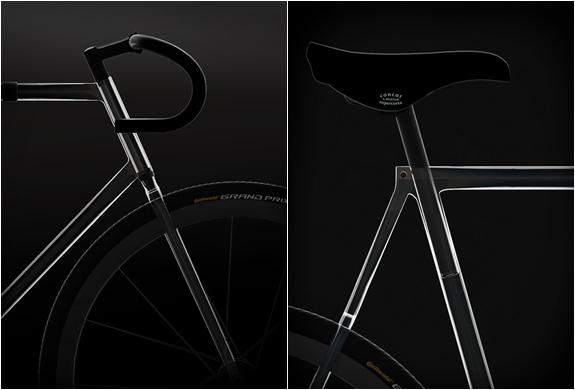 Clarity bike created by German studio Designaffairs features a fully transparent frame! 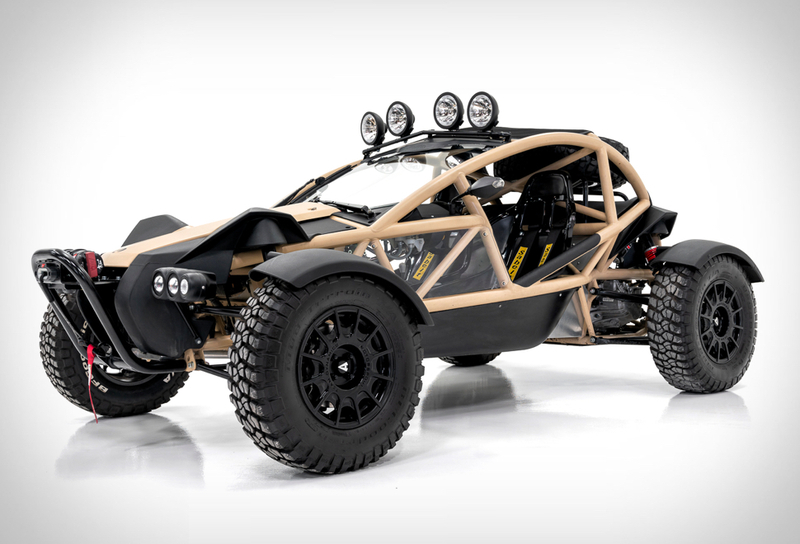 It is made with an alternative to polycarbonate named "tivex", a lightweight material that can withstand high impacts and extreme temperatures.